The ideal candidate will have editorial and writing experience for both print and online media, experience with both InDesign and website content maintenance. A background in hunting preserve operations and/or game bird/poultry production is a plus. The ideal candidate will be a creative self-starter and have the ability and desire to work independently. NAGA is the trade association for gamebird producers and private hunt clubs and hunting preserves. NAGA provides professional value to its members helping them to lower expenses while increasing customers. The organization provides government affairs services to the industry, and educational curricula concerning the top issues facing the industry. 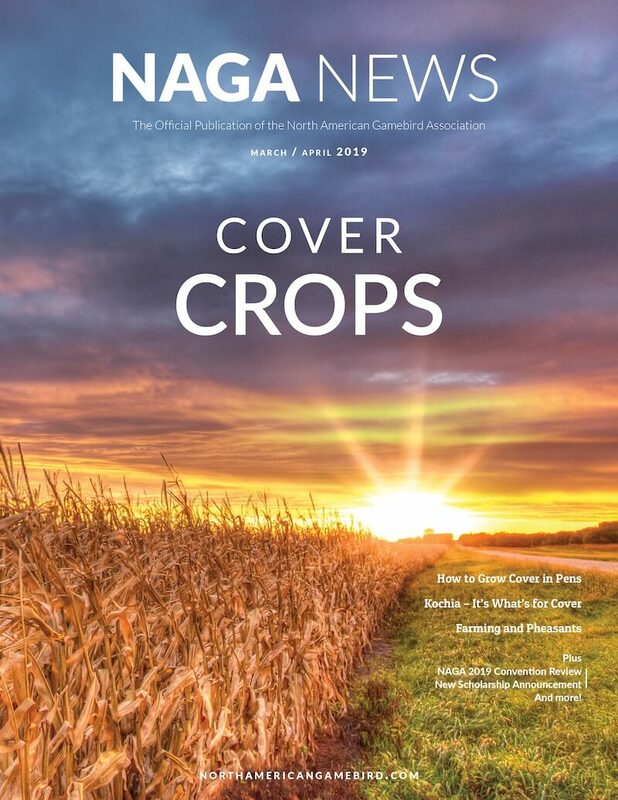 NAGA members are provided information on these issues through the organization’s print and electronic publications. Must be able to consistently meet deadlines. Create and coordinate the editorial calendar for the organization’s publications and website. Must have experience working with Microsoft Word and Excel. Basic proficiency with Photoshop Elements (or comparable software), WordPress and HTML. An understanding of SEO and a basic understanding of website analytics. Maintain and update the website on a weekly basis, which includes content creation, photo manipulation and maintenance of the website custom features. 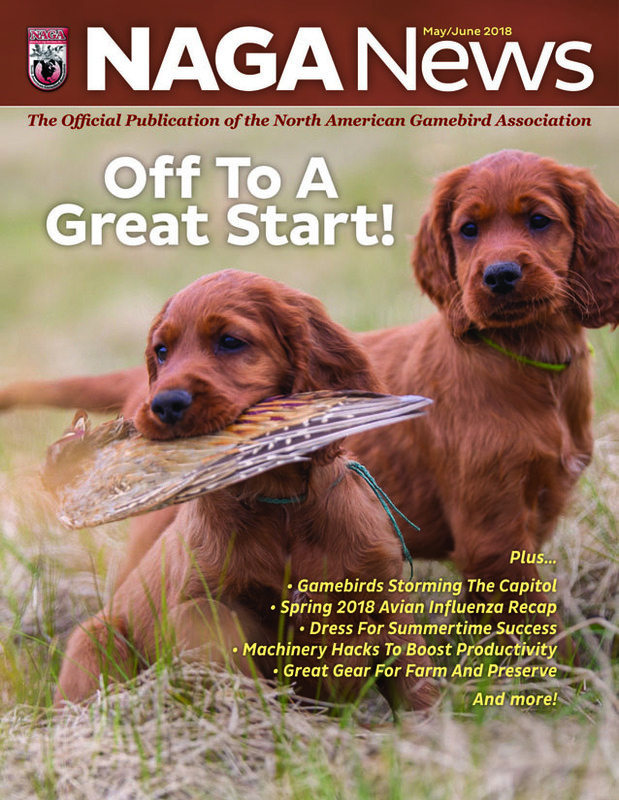 Ability to research and report on member activities, current events and topics related to gamebird production and hunting preserve operations. Ability to proofread for grammar and punctuation, as well as edit for style and flow. Create and coordinate monthly email blasts to communicate with the NAGA membership. Manage and sell advertising sales for NAGA News and the annual membership directory. Coordinate with NAGA’s graphic designer. Attend, work and report on the annual NAGA convention. This is a part time contract position. Compensation is commensurate with experience. Applicants should submit a cover letter and resume to NAGA Executive Director, Rob Sexton at rob@mynaga.org.